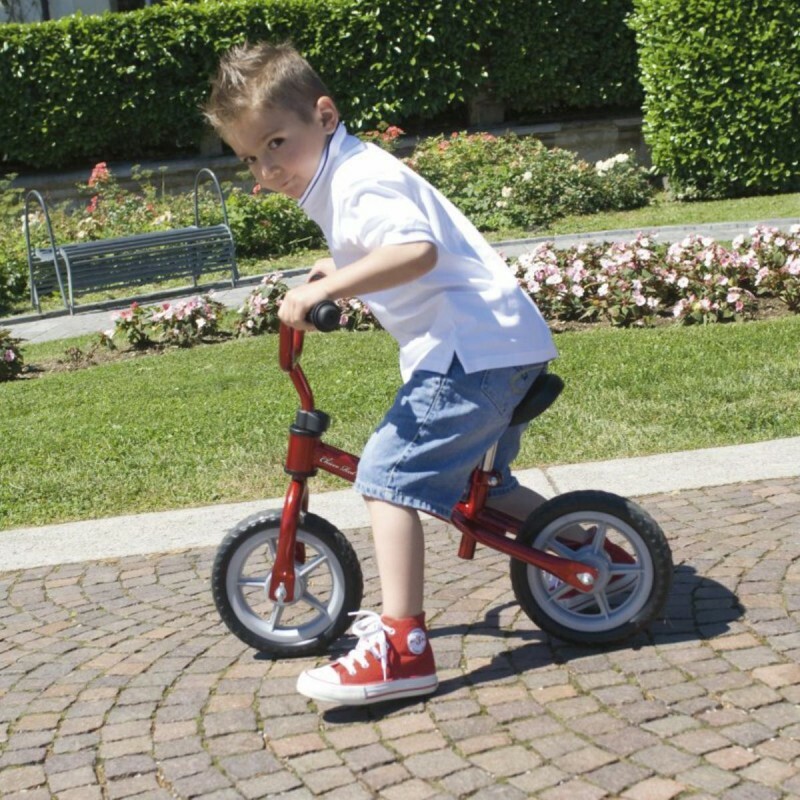 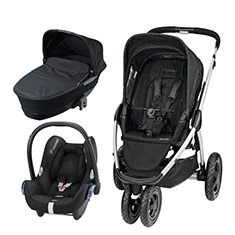 Get your child start practising their bike-riding skills with the Chicco Red Bullet.Featuring an ultra light metal frame, the Red Bullet will help your childdevelop the balance they need to start riding a first bike. 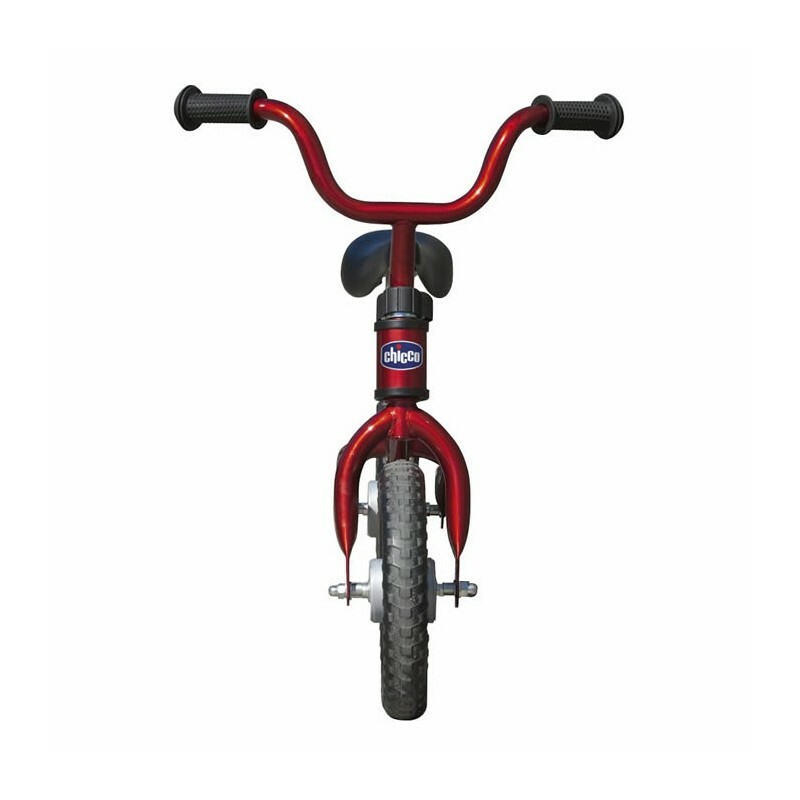 You can also adjust the height of the saddle and handlebars. 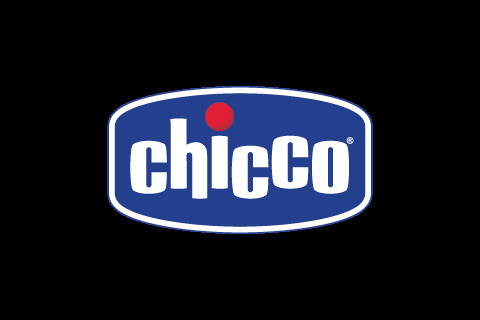 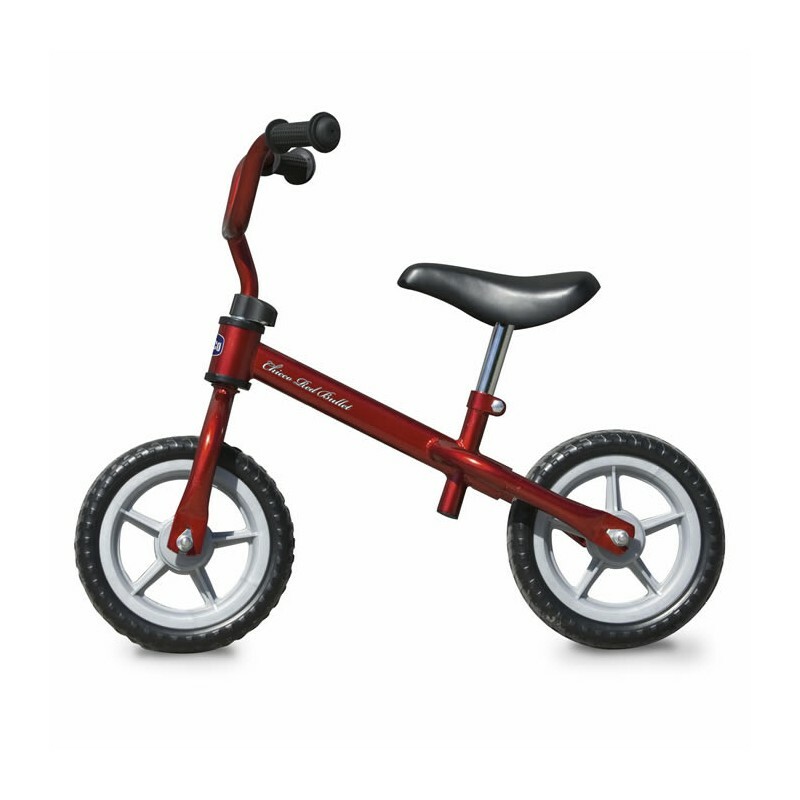 The Chicco Red Bullet - My First Bike is suitable for ages 3 to 5.